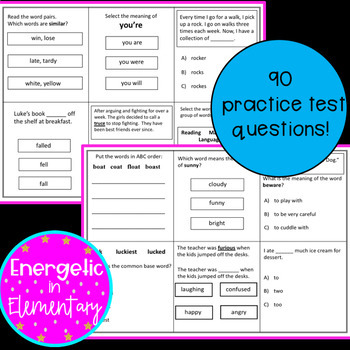 This product is a must have for the NWEA MAP test! 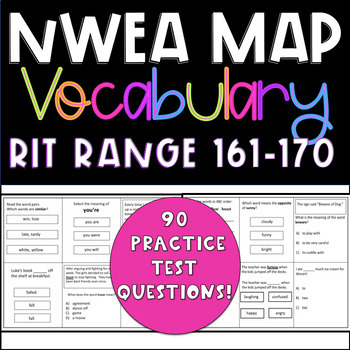 This product is designed to help students practice NWEA MAP Vocabulary RIT Range 161-170. This is simple and easy to use!